Welcome to our November edition. We begin with details on our latest partnership with Docker. Next up, we bring you a co-hosted webinar with PLUMgrid exploring how enterprises can build and manage highly scalable OpenStack clouds. We also have a number of exciting announcements with partners including Microsoft, Cloud Native Computing Forum and Open Telekom Cloud. Take a look at our top blog posts for interesting tutorials and videos. And finally, don’t miss out on our round up of industry news. 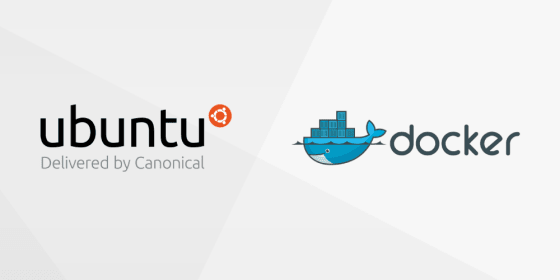 Docker and Canonical have announced an integrated Commercially Supported (CS) Docker Engine offering on Ubuntu providing Canonical customers with a single path for support of the Ubuntu operating system and CS Docker Engine in enterprise Docker operations. As part of this agreement Canonical will provide Level 1 and Level 2 technical support for CS DOcker Engine backed by Docker, Inc providing Level 3 support. In our latest on-demand webinar, we explore how enterprises and telcos can build and manage highly scalable OpenStack clouds with BootStack, Juju and PLUMgrid. Arturo Suarez, Product Manager for BootStack at Canonical, and Justin Moore, Principal Solutions Architect, at PLUMgrid, discuss common issues users run into when running OpenStack at scale, and how to circumnavigate them using solutions such as BootStack, Juju and PLUMgrid ONS. [Tutorial] conjure-up Canonical Kubernetes under LXD today!